New collection ladies! Cheaper than usual even students can buy them. 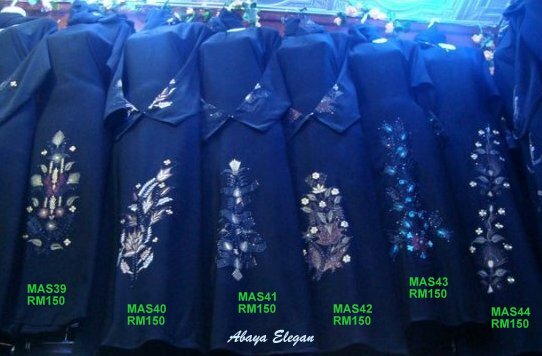 Amuse yourself with our brand new collection, Budget Abaya. Orders are now open until March 31st. 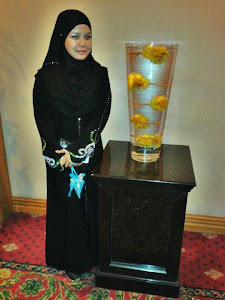 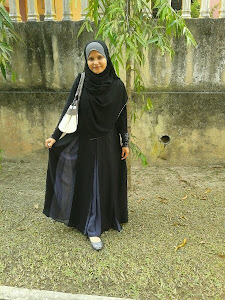 and abaya will be posted from Dubai on April 4th. 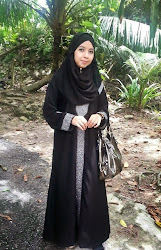 Insyaallah they shall arrived here in the 3rd week of April. 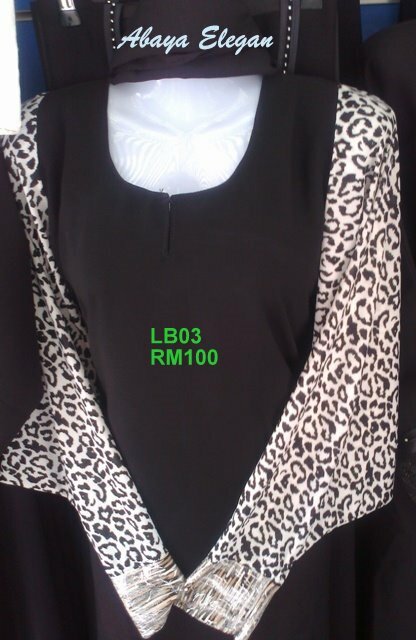 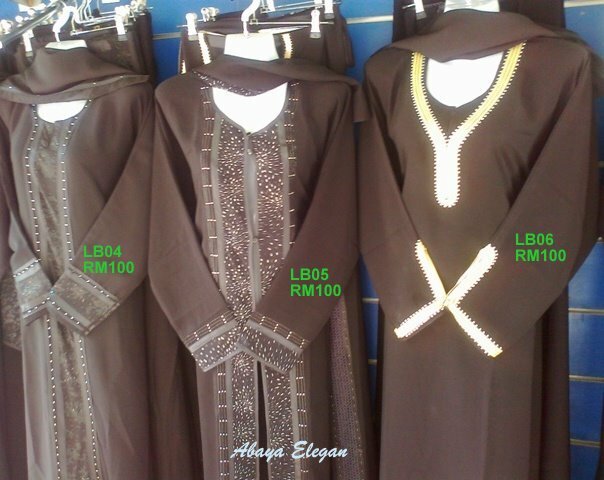 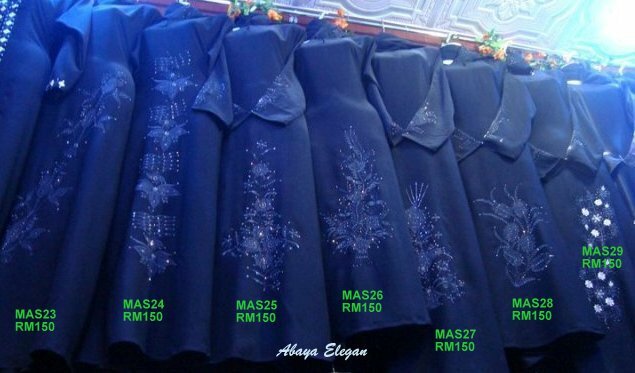 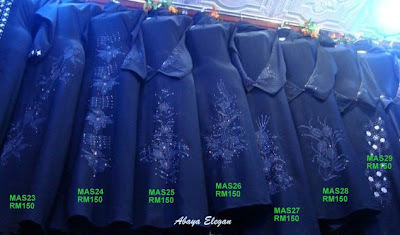 If you want an abaya with a better quality of material, you can choose from the photos below. 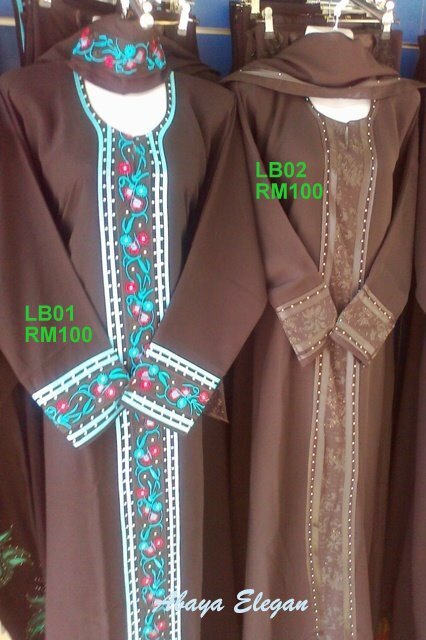 suka sangat dengan LBO2.harap sangat kak chik dapat buka semula order. lagipun simple dan murah. 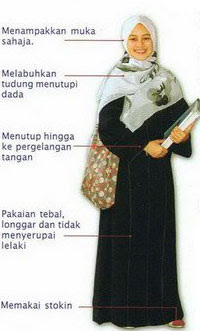 sesuai untuk student. 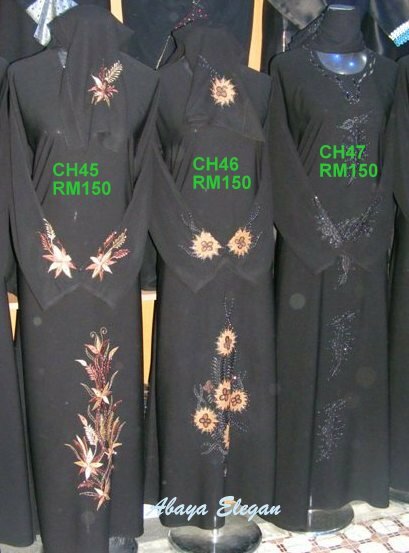 harap maaf dik, tak dapat nak buka dah sebab supplier kakchik sudah berpindah ke arab saudi.